MACON, Ill. – Macon Speedway is proud to announce the addition of pro late models to the program on Sept. 13 with a $500 to win feature race plus a two-night point fund in conjunction with the program the previous night at Lincoln (Ill.) Speedway. 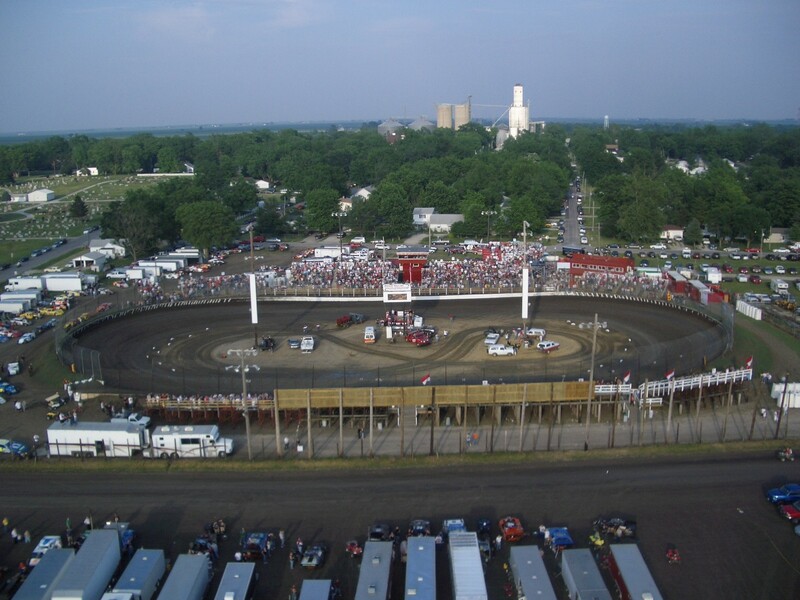 With the big paycheck and the possibility of even more money with the two-night doubleheader, Macon Speedway expects a high number of crate late models to arrive at the legendary fifth-mile high banked oval for a fabulous night of racing. Like Macon Speedway, Lincoln Speedway will also pay $500 to win in the pro late model class on Sept. 12. The winner of the two-night point fund earns another $400, followed by $200 for second, $150 for third, $100 for fourth and $75 for both fifth and sixth. Pro late models have become a strong part of other tracks in the state, and Macon Speedway wants to give them a chance to run at the famous oval. Drivers are already talking about the opportunity after Macon Speedway first began spreading the word earlier this month. So get your trailer loaded and head to Macon Speedway for some fun on the world’s fastest fifth-mile dirt oval. The pro late models are just a part of the fabulous program on Sept. 13, when Heinkel’s Three Dog Night will include a hot dog eating contest and great giveaways from Heinkel’s, the Decatur meat packing plant known for smoked meats, sausages and the grand champion wiener. It’s also the Bud Light Ladies Night championship race, presented by Y103. Eight ladies from Rocco’s, Woody’s, Starship Billiards and Pop’s Place will have qualified for a five-lap shootout for a great prize package and a trophy for the winning bar. Ladies also receive half price admission. The racing doesn’t cool off any time soon. With the Big Ten Series Street Stocks running their final night during the Illinois Street Stocks championship, Aug. 30 is must-see stock car racing. On Sept. 6, POWRi Midgets and Outlaw Micros make their final appearance at Macon Speedway for the season by running double features in both POWRi classes. Scout Night is Sept. 20 with the the MOWA Sprints presented by DynaGraphics and ILMO, and the season-finale is set for on Sept. 27.